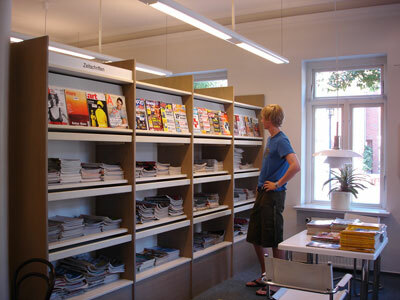 On this page you´ll see a list of newspapers and magazines that you´ll find in our collection. 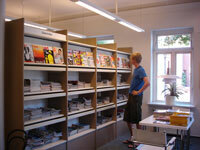 It is unfortunately not possible to borrow newspapers, but you´re welcome to read them in our library. The loan period for magazines is 7 days. You may borrow as many magazines as you like. A renewal is possible once.